On April 15, Samford University’s Faculty Senate will vote to approve the new Honor Code system, which could change Samford’s values violation and academic integrity processes. Emma Paine, the chief justice for the Student Judiciary Council, said students and Samford’s Student Government Association have been working to create an Honor Code since 2015. In fall 2018, Samford President Andrew Westmoreland’s cabinet met with Paine to help found an Honor Code committee, and Westmoreland’s cabinet tasked this committee with drafting Samford University’s official Honor Code. The committee comprises six students, four faculty members and two staff members. 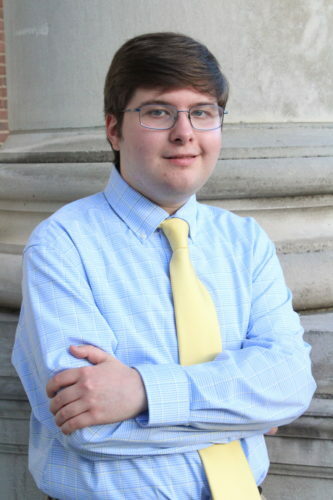 One staff member, Cameron Thomas, was Samford’s SGA president when students initially proposed an Honor Code back in 2015. “It’s been good to have such diverse perspectives: students, faculty and staff, seniors to freshman, and from School of the Arts to health sciences. It has made the document stronger,” Paine said. On March 26, the committee finalized their first draft of the Honor Code and emailed it to all faculty members. The current draft is also currently being reviewed by Faculty Senate as well and Faculty Senate will vote whether to approve the Honor Code on April 15. 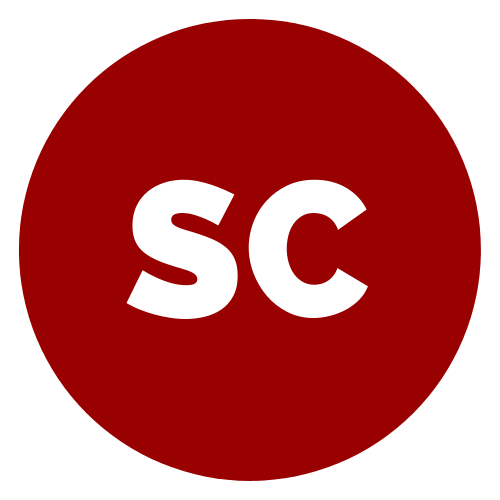 “This vote on April 15 is very important and we hope that Faculty Senate will vote for it so it can move to full faculty, which is all faculty members so they can give their input,” Paine said. According to Paine, if Faculty Senate votes down the Honor Code, the next time it will be up for approval will be next year. Paine said the Honor Code’s role has evolved over the last five years but she hopes it will accomplish a few main goals, one of which is to improve campus life. The Honor Code also benefits students because other universities and employers respect honor codes since they know the standards those students have to uphold. 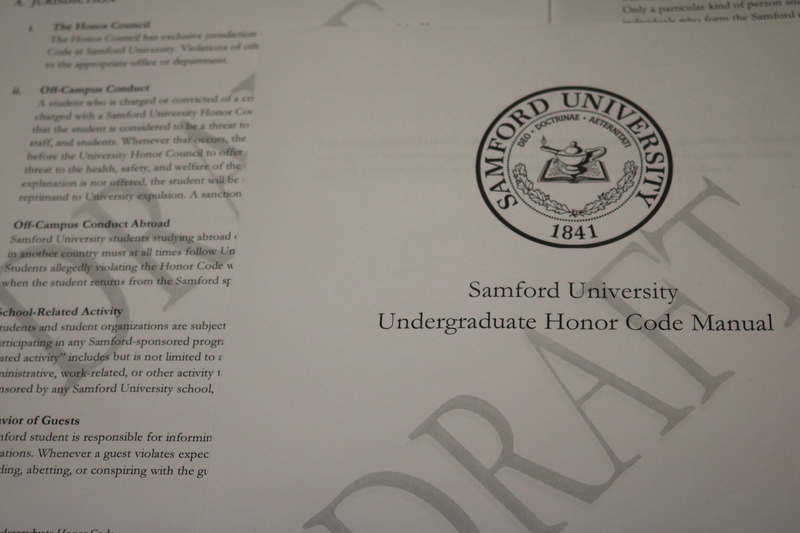 The Honor Code will also address issues within Samford’s current values violation and academic integrity systems. “We also see a strong need for an Honor Code at Samford so we can combine academic integrity and the values violation processes and improve them. Right now, they are good systems but there are definitely areas for improvement that the Honor code could help fix,” she said. According to Paine, when a student currently receives a values violation, a Values Advocate will review the student’s case and schedule a hearing. The hearing is then overseen by two student justices from the Student Judiciary Council and the Values Advocate. However, cheating and plagiarism are overseen by the Academic Integrity Council, which consists of students, faculty and staff members. Paine said the new Honor Code would merge these two systems. “So, we are taking the good from both and creating a strong system. There are flaws in both systems and we would like to make it stronger and more consistent,” Paine said. Under this new system, there will be a new Honor Code Council, which will address Honor Code violations. However, some issues that arise in Samford’s Residence Life, Study Abroad and Greek Life programs will not be within the Honor Code Council’s jurisdiction. These violations will be handled by different departments and councils. For example, lesser offenses such as a visitation violation will no longer be an Honor Code violation and will instead be a Residence Life violation and this violation is handled by the Community Standards Council. “Things that are currently values violations, most of them will still be Honor Code violations,” she said. The new Honor Code system would also bring several procedural changes. First, someone would only have 15 days to report a violation upon learning of it. According to Paine, this rule will extend to all students, faculty and staff. “This will be for everybody. The committee felt it would be inappropriate for someone to know about something you did freshman year and report it now,” she said. For example, if a faculty member knew a student cheated last semester, they will need to report it within 15 days. They cannot report it a semester later unless the student cheated the previous semester and the faculty member finds out the following semester. Paine said the Honor Code would also change how faculty members administer a failure in a class due to cheating or plagiarism or a FX if the Honor Council finds that a student is not responsible for plagiarism. The Honor Code would also expand students’ rights during an Honor Code violation hearing and procedures and require the Honor Code Council to notify a student within five days that a violation has been filed. This new system would also allot a student more time to appeal their case. The appeal window would increase to 5 days. Currently, a student only has 48 hours to appeal his or her case. “Right now if a student receives a values violation and they also receive sanctions, they have 48 hours to appeal and that is just not enough time. Students need to make sure they don’t have any other evidence that needs to be presented as well as have enough time to talk to others and ensure their sanction is consistent compared to other students,” she said. “This is about giving students more rights in the process. The new Honor Code would expand students rights in the Honor Code violation process in other areas as well. If approved on April 15, all of Samford’s faculty would vote on the Honor Code in May and would then progress to Samford’s Board of Trustees for final approval. According to Paine, if everyone approves the Honor Code, it could become official university policy by the 2019 fall school semester. William is our News Editor. He is a Journalism & Mass Communications major from Birmingham, Alabama.